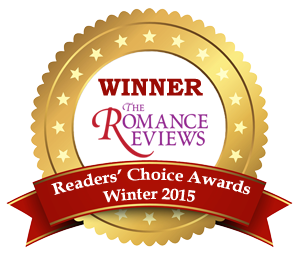 Rosanna Leo is a multi-published romance author. 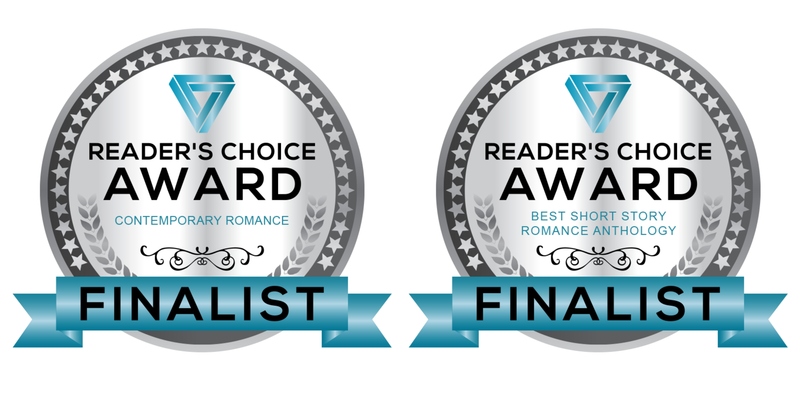 She is the winner of the 2018 Northern Hearts Contest (Contemporary Romance – A Good Man, Handymen 1.) 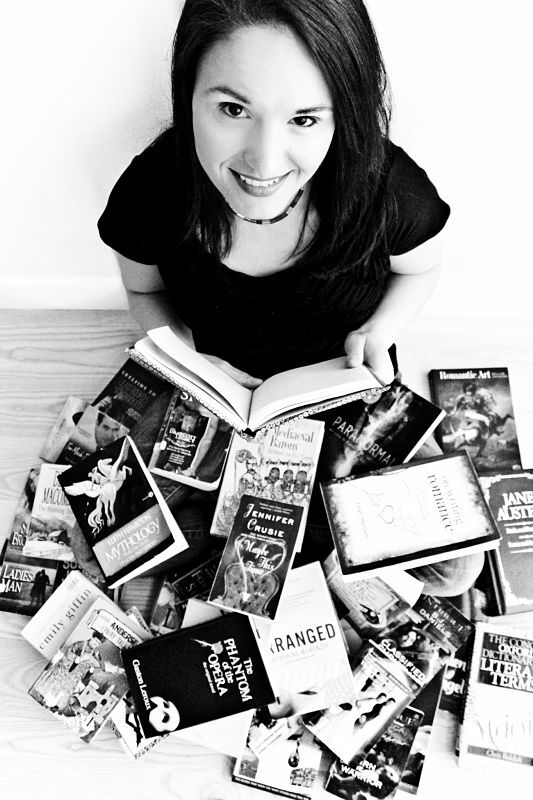 Fascinated by folklore and myth, Rosanna draws on the world of legend for her paranormal romances. Want to join Rosanna’s reader group, Rosanna Leo’s Pride, for a chance to review ARCs? Welcome to the WP side! I’m looking forward to your next interview. Bravo! You are doing great. Keep shining! Thank you very much, Ngobesing. You are welcome Rosanna. I like to know that your star is shining brighter everyday.